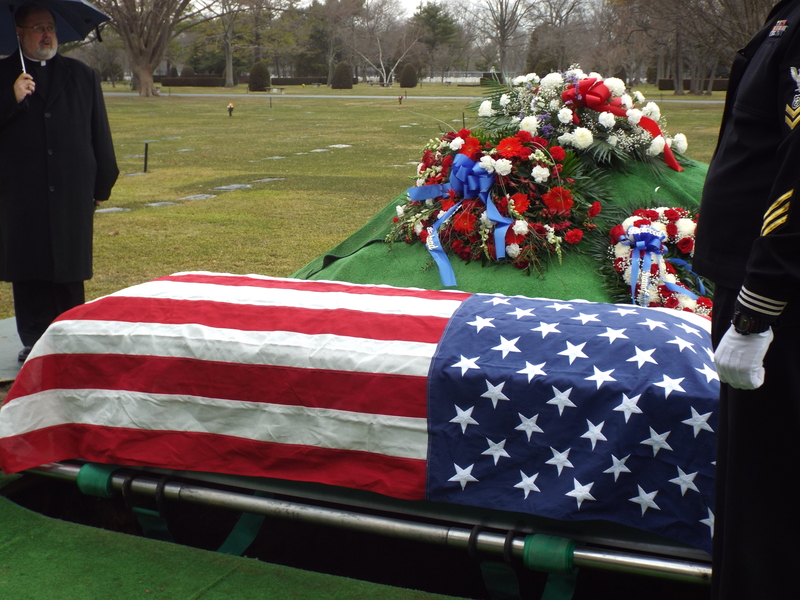 Memorial Day is a Day to pay respect to all who have fallen….America Owes You! Too all solders fallen, and to all of the great American Veterans, I salute you. My dad, a world war 2 Veteran, just passed away this past March 29th 2014. 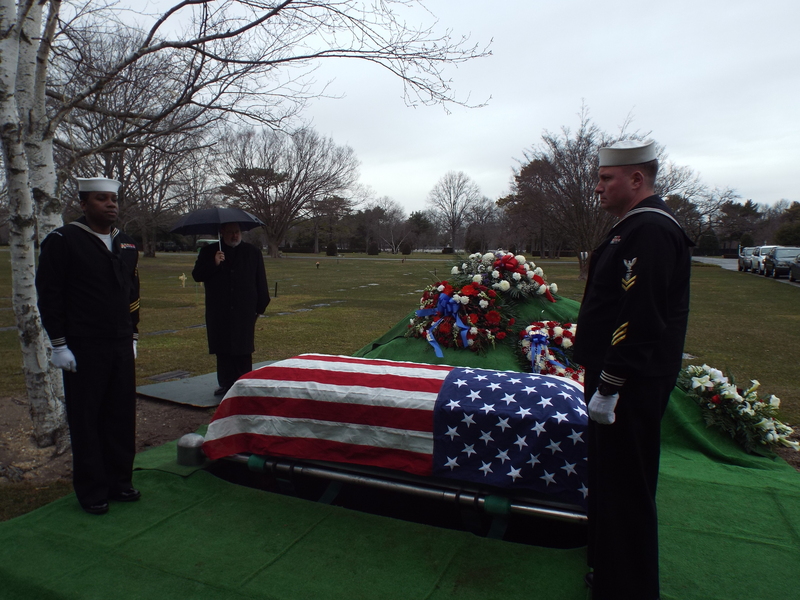 He was a Navy Torpedo Man on several Destroyer Escorts, in both theaters of War. I salute you Dad on this Memorial Day. The world is undeserving of you and all your comrades. The United States owes all of you a debt of gratitude. I know you are in heaven with all your old war buddies. Say hello to George Washington for me. I’m sure Mr Washington appreciates that you both have the same first name. Last but not least, my heart goes out to all the loved ones who lost their Dad, brother, son in combat. I thank you for your Mammoth sacrifice, we cannot bring them back, yet we can honor them with our hearts forever more.